Been in the movies lately? For sure you wouldn't missed the heavily "geekified" superhero movie of the year, the Iron Man 3. And with all the eye-watering stuff that this movie offers, you may have spotted that super-thin smartphone from Alcatel - the One Touch Idol Ultra. Currently, it is dubbed as the thinnest handset yet with its slim 6.45 mm body. So this Iron Man 3 phone punks-in a flagship-esque 4.7-inch screen with AMOLED display and anti-grease oleophobic (anti-oil) coating. On top of that, the Corning Gorilla Glass stands as the sole protection to its panels. 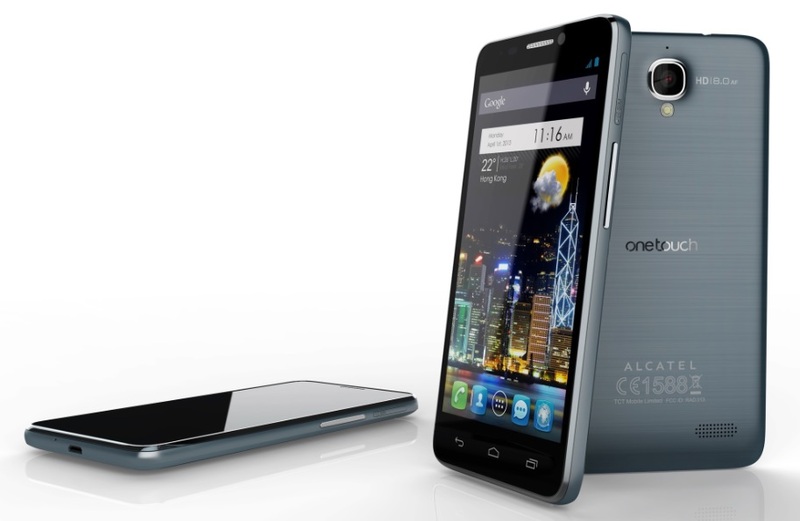 The heart of the phone is a 1.2GHz dual-core Cortex A9 processor that is paired up with a PowerVR Series 5 SGX graphics chip. Quite impressive but some specs was also compromised for a cheaper Php 14990 price tag. To keep you on the go (which I think may not be long enough), the 1800 mAh battery will squeeze some juice for you. The One Touch Idol Ultra is available on Sun Plan 999 bundled with unlimited internet, unlimited Sun text and 4-hour worth of calls. You can choose among Red, Flash Yellow, Turquoise, Green, Fresh Rose and Black hues.